Worldwide in-app revenue for the Christmas holiday in 2016 was up "significantly" year-over-year. Worldwide in-app revenue for the Christmas holiday in 2016 was up “significantly” year-over-year, according to new data from application store optimization company Sensor Tower. 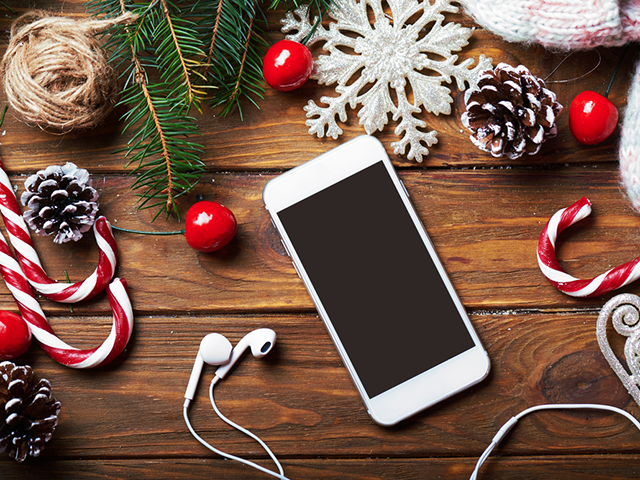 Specifically, Sensor Tower Store Intelligence found that user spending in apps over the Christmas holiday in 2016 (Dec. 24 through 26) grew 52 percent when compared with the same time period in 2015, from $330 million to $500 million worldwide. According to Sensor Tower, more than 87 percent of the gross in-app revenue earned by apps on the iTunes App Store and Google Play during the Christmas holiday in 2016 came from games. Overall, games accounted for approximately $439.5 million in worldwide in-app revenue during the 2016 Christmas holiday period, up from about $289 million during the same period in 2015. Worldwide non-gaming app revenue for the Christmas holiday period also increased year-over-year, from approximately $41.3 million in 2015 to some $61.2 million in 2016. Looking at U.S. revenue specifically, Sensor Tower found that Google Play outperformed the iTunes App Store in terms of year-over-year revenue growth for the Christmas time period. Google Play’s U.S. gross revenue increased by about 66 percent year-over-year, from around $38 million in 2015 to $63 million in 2016. Meanwhile, gross revenue for the U.S. iTunes App Store grew 18 percent year-over-year, from approximately $83 million in 2015 to $98 million in 2016. Finally, Sensor Tower said the top five earning mobile apps on the Christmas holiday worldwide in 2016 were Supercell’s Clash Royale, Mixi’s Monster Strike, Supercell’s Clash of Clans, Niantic’s Pokemon Go and Sony’s Fate/Grand Order. Check out Sensor Tower’s complete report here.